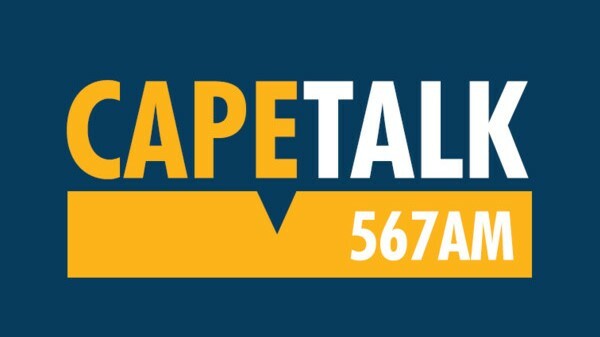 CapeTalk, the Western Cape’s longest running talk station, has received three nominations at the 2019 Liberty Radio Awards. "The nominations are a testament to CapeTalk’s commitment to being a voice for the community while offering balanced reporting and engaging information. We are thrilled to be acknowledged by the industry, and I am particularly proud of the dedication and hard work displayed by all respective show teams," says Tessa van Staden, programme manager at CapeTalk. For more information, visit www.capetalk.co.za. You can also follow CapeTalk on Facebook or on Twitter.